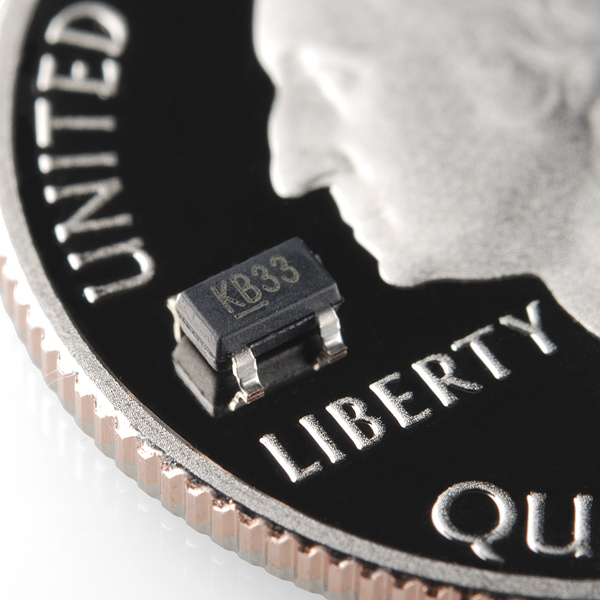 That's right, each pack includes 10 tiny SOT-23-5 3.3V LDO voltage regulators in cut-tape packaging. 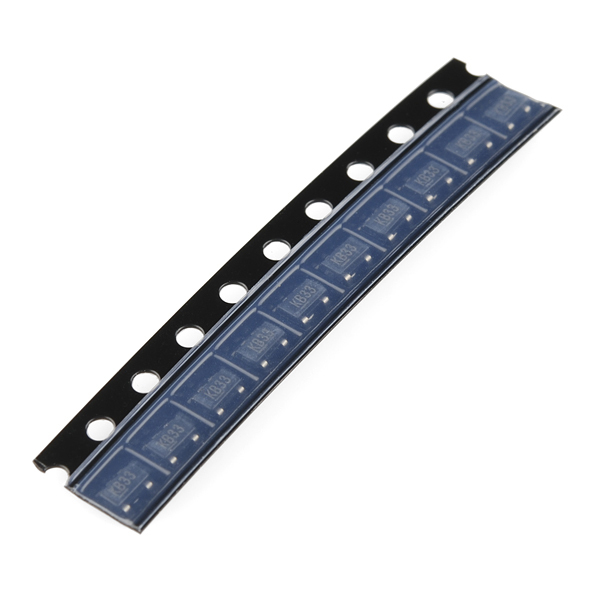 These are great for small, relatively low power applications, they appear on several of SparkFun's boards. Is this the adjustable version (LBAA)?